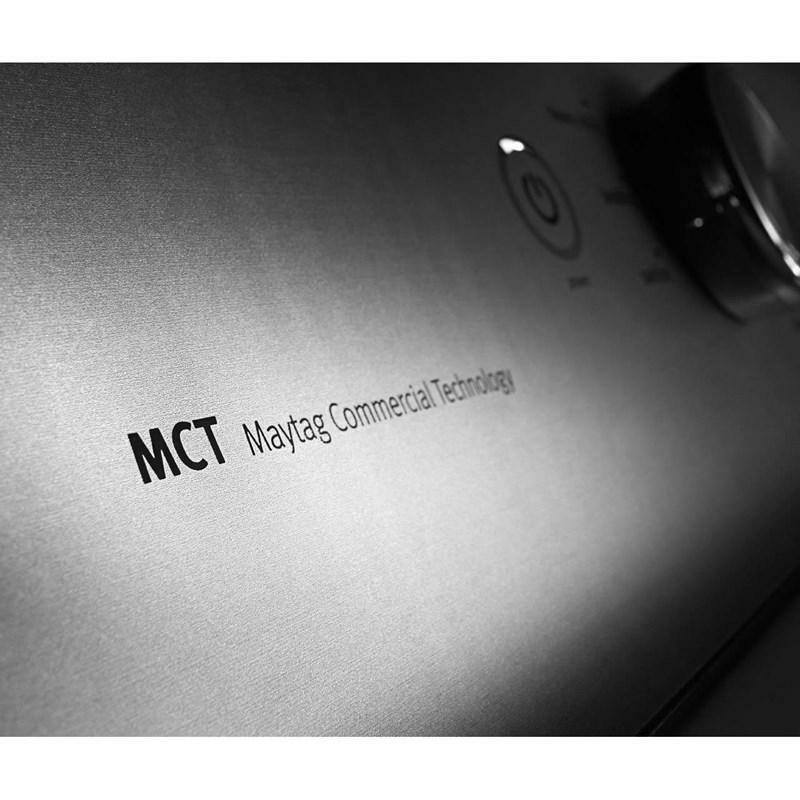 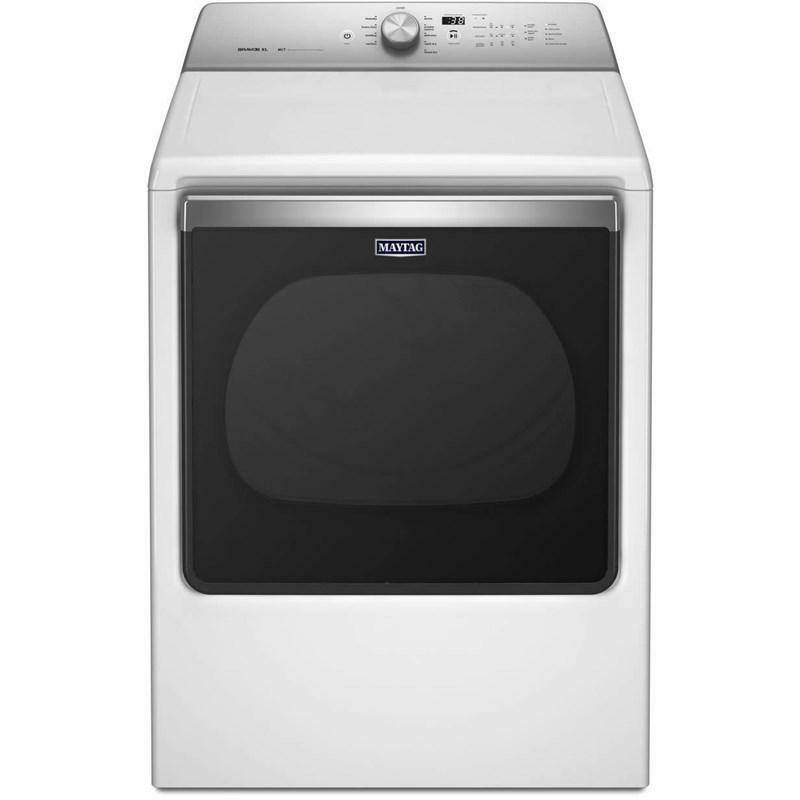 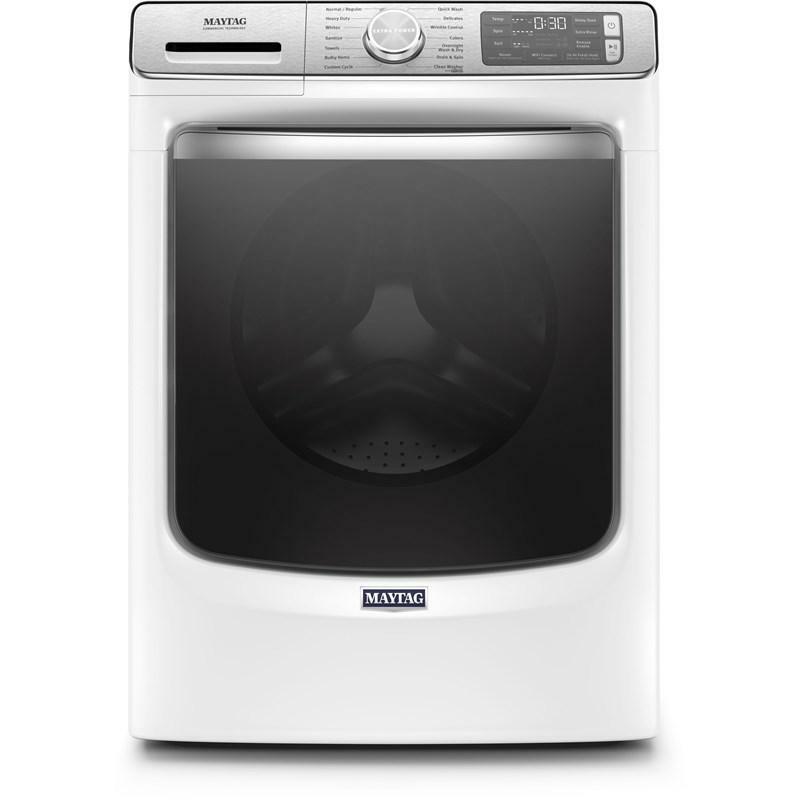 Maytag® 8.8 cu.ft. 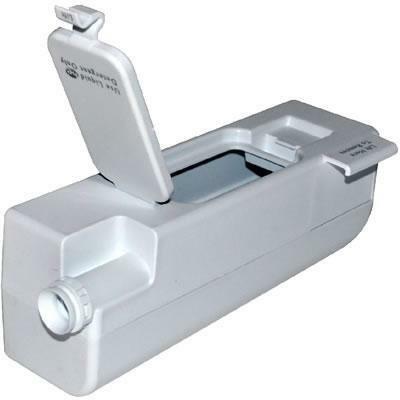 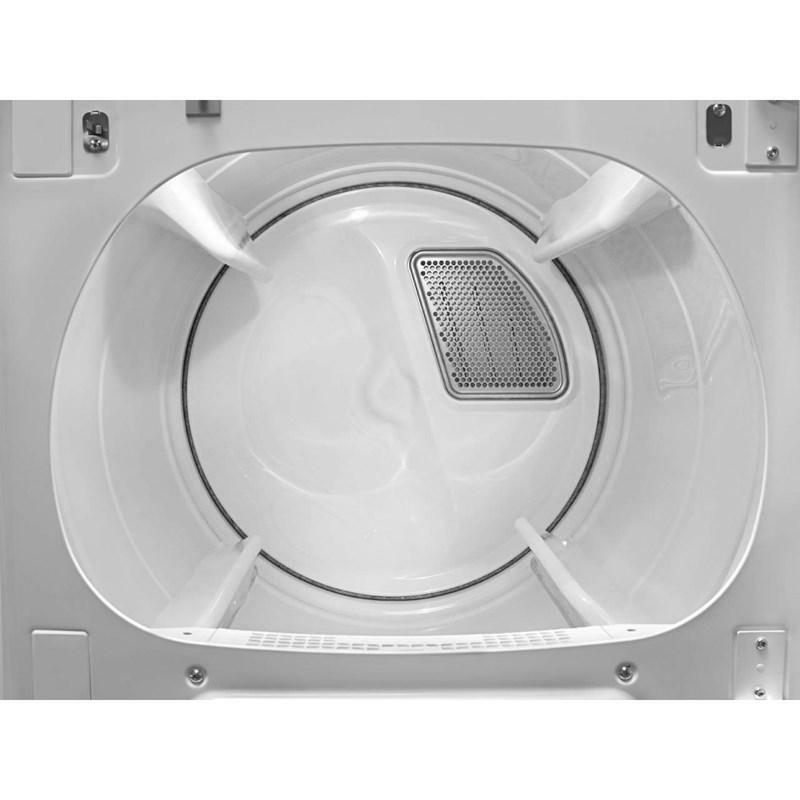 extra-large capacity gas dryer with PowerDry Cycle. 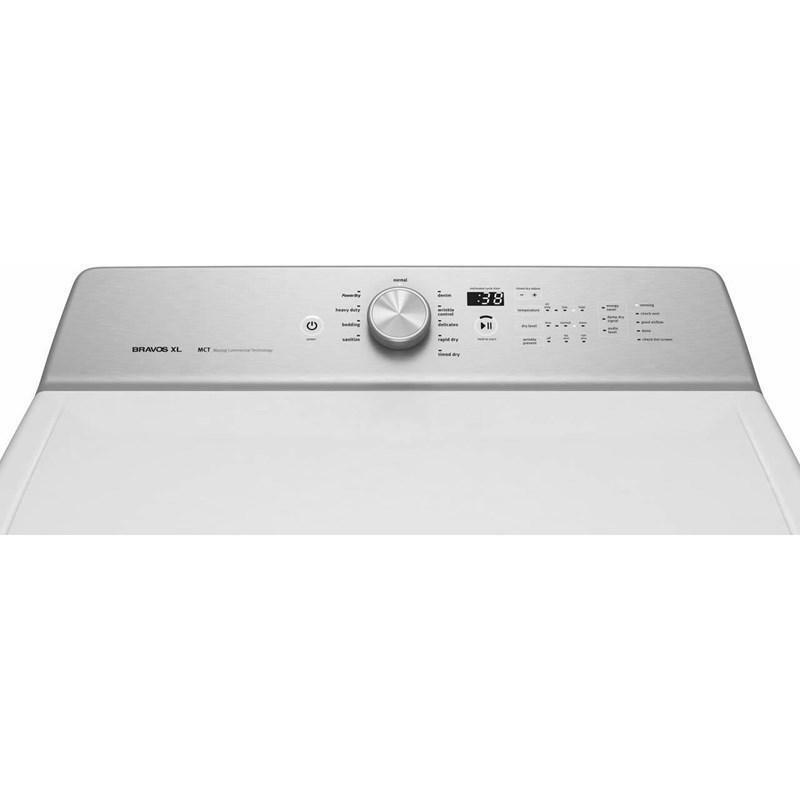 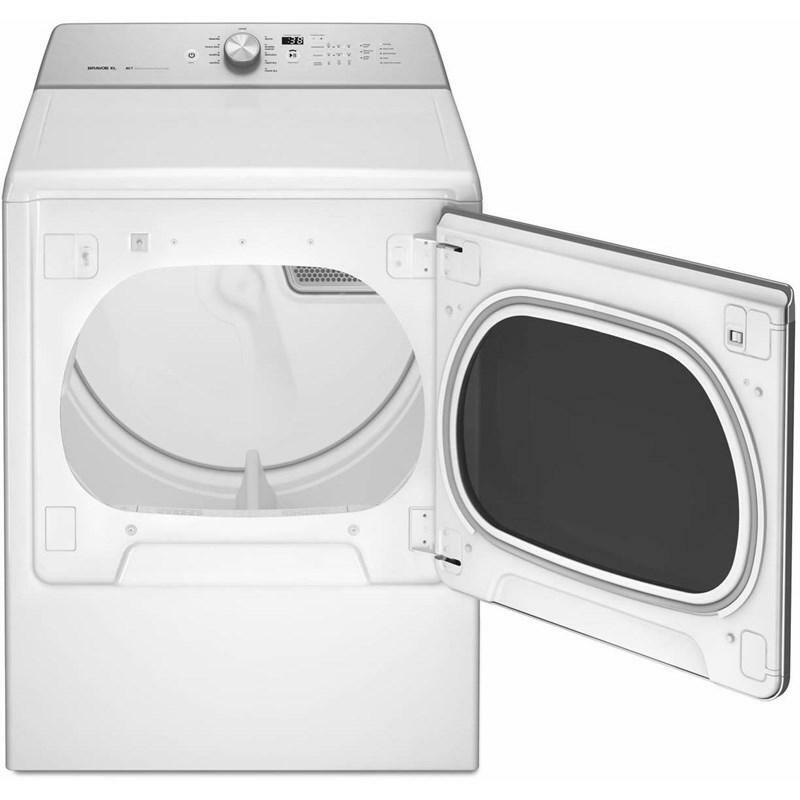 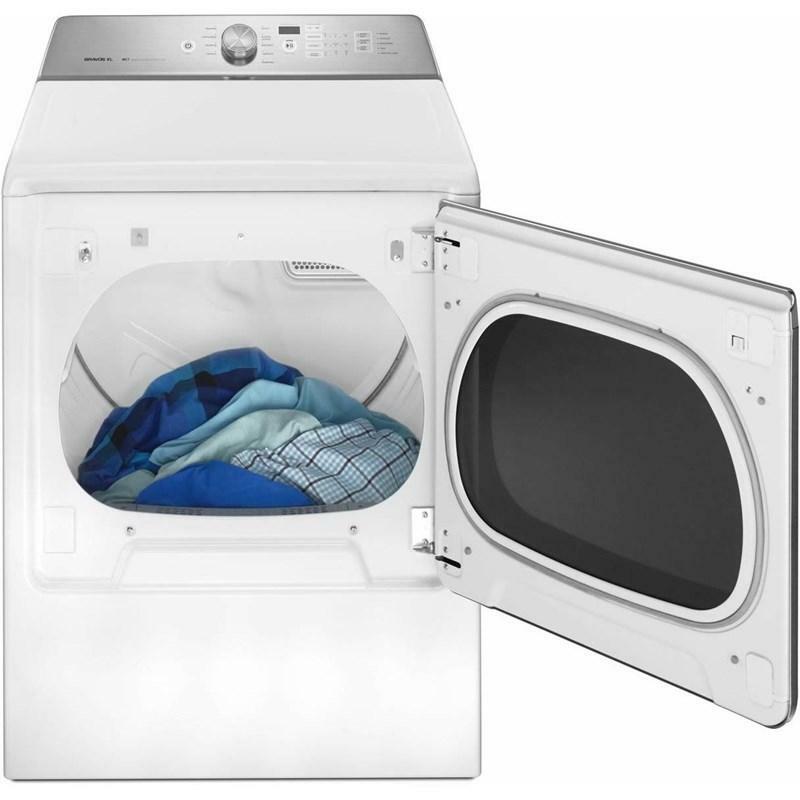 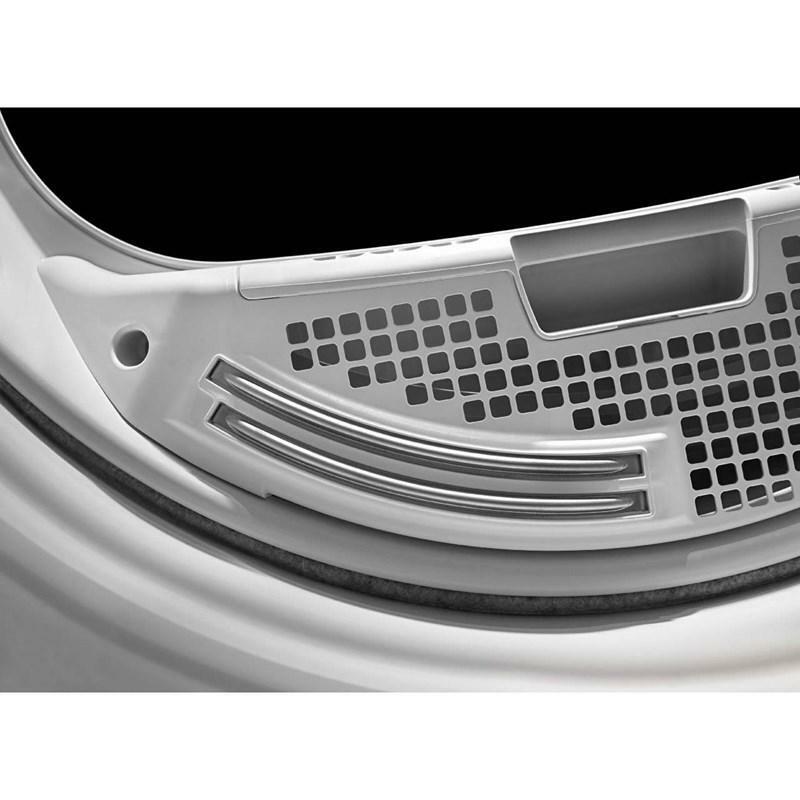 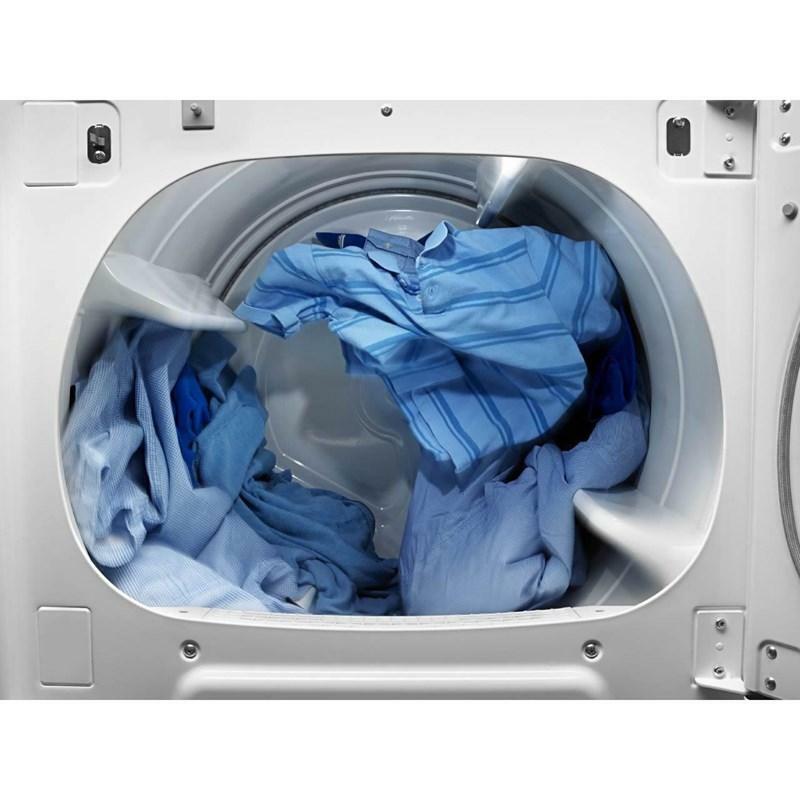 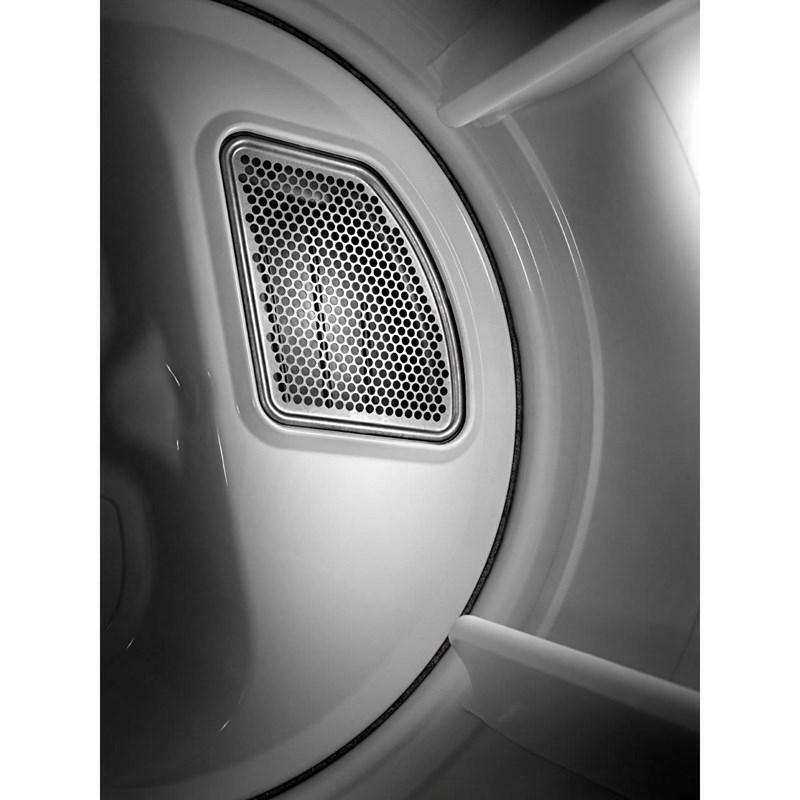 This dryer features advanced moisture sensing, IntelliDry® Sensor, and a more powerful motor. 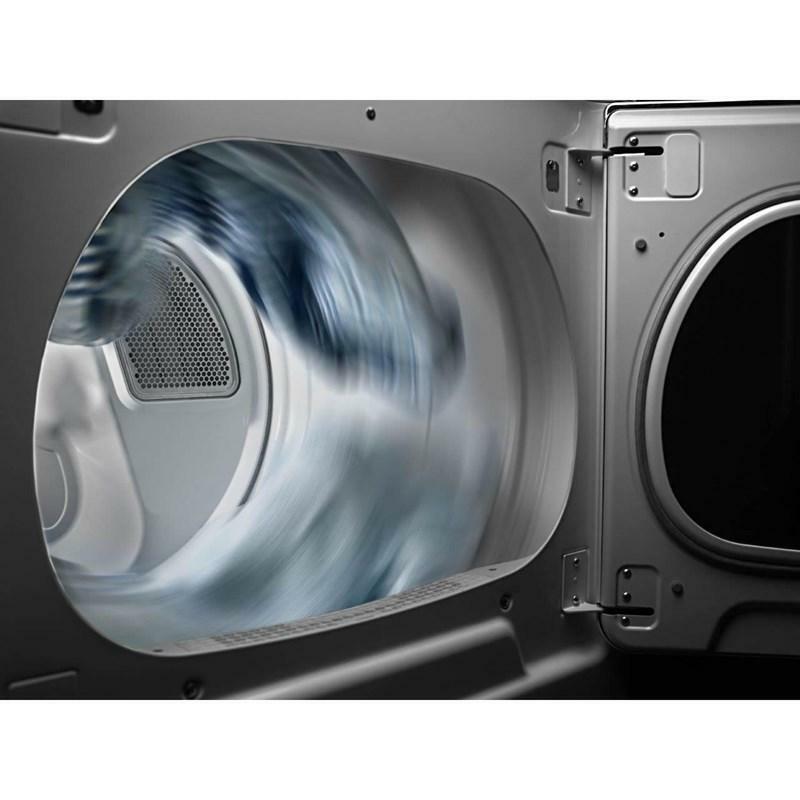 These dryers come standard with high-performance, commercial grade parts like a high-torque motor, 5-rib dryer belt and premium rollers. 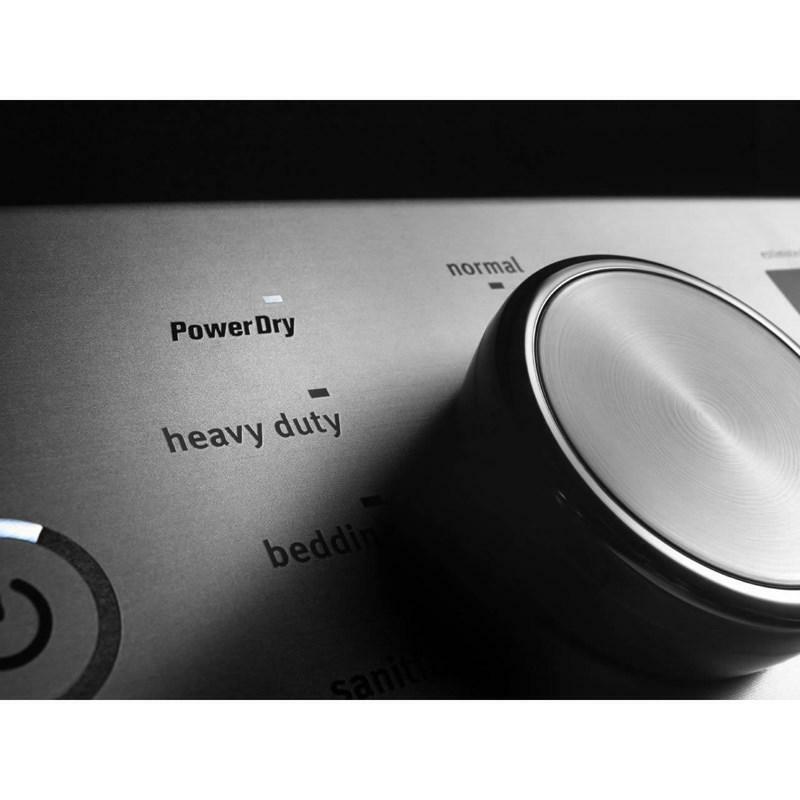 It keeps your largest loads evenly dried - sensors keep a keen eye on air temperatures and moisture levels to deliver exceptionally even drying every time.